The NRL has axed controversial referees boss Tony Archer after a tumultuous season of match officiating and dissension within the ranks. The Daily Telegraph can reveal the NRL will demote Archer to a new game development role with no jurisdiction or connection with the refereeing department. Under Archer's watch, the NRL endured unprecedented outrage in the 2018 season over a penalty crackdown, perceived nepotism and the snubbing of fan-favourite and former grand final and Origin referee Matt Cecchin in big games. Archer had been the boss of referees since 2013. A confidential report this week revealed fans were robbed of eight hours of in-play action this year because of the crackdown Archer instigated. Under a new structure, senior referee manager Bernard Sutton will now report straight to recently appointed Head of Football Graham Annesley, rather than Archer. Annesley will oversee all appointments and have a more hands on roll. Morale within the NRL refereeing ranks has never been lower, according to sources. Referees have complained of a toxic culture and nepotism in appointments all year. 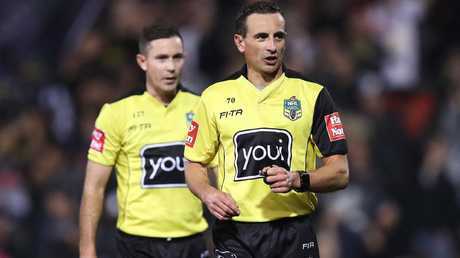 Gerard Sutton replaced Cecchin as the game's No.1 referee, officiating the grand final, Origin, local Test matches and the New Zealand v England series in the UK. Referee Chris Sutton was promoted to a finals touch judge role ahead of officials who had run the lines all year. He was also appointed to the Prime Minister's XIII game against Papua New Guinea ahead of other more promising young referees. The writing was on the wall for Archer the moment Annesley started at Moore Park headquarters. 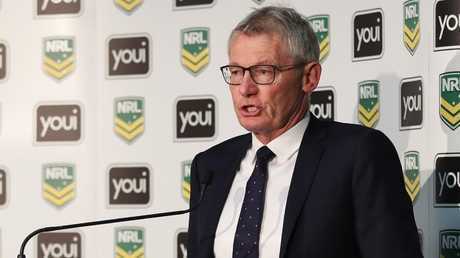 In a clear indication he would abandon Archer's penalty crackdown, Annesley said: "My objective is to deliver on the NRL strategic plan which is to implement free flowing and exciting football." 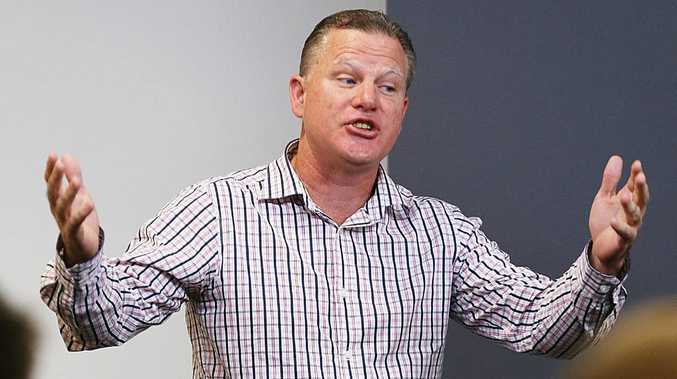 The former Gold Coast Titans boss was highly critical of the refereeing hierarchy at a chief executive's conference during the year. According to an insider, Annesley used words to the effect of: "The problem is the way they are being coached. They are just refereeing to instructions. "I'm really concerned about the way they are being coached and it needs to be addressed. "There are different rule interpretations in different areas of the field, which is unheard of." Three months later he became head of football to clean up the mess. Archer is the second official to lose his job over the refereeing controversies. Three months ago Head of Football Brian Canavan was told he would be moved to the game development role that has now been offered to Archer. Archer has been one of the most controversial and polarising refereeing bosses in history. In his first year an award named after his old enemy Bill Harrigan was scrapped.